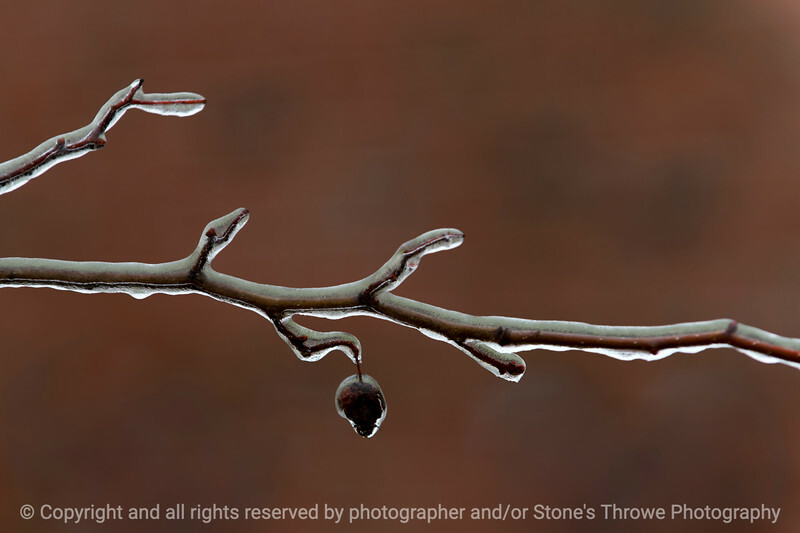 Welcome to the Stone's Throwe Photography website! Here are some images Larry and other photographers have made and would like to share with you and others. Wander the site! Look over our work! We hope you enjoy these images as much as we enjoy creating them. All images on this site are copyright (c) 2000-2017 and/or 2018 by the photographer, all rights reserved. Are you a photographer? Join us on Facebook at the Stone's Throwe Photo group. Many of our gallery pages contain photography related quotes we have picked up over the years from seminars, classes and reading ... for a great collection of photo quotes visit www.photoquotes.com. Many of the photos on this site are available as digital downloads and prints, click on the 'buy' button in a gallery if you wish to purchase an image. Need an Iowa photographer? We have photographers available for event, commercial and assignment photography in central Iowa.